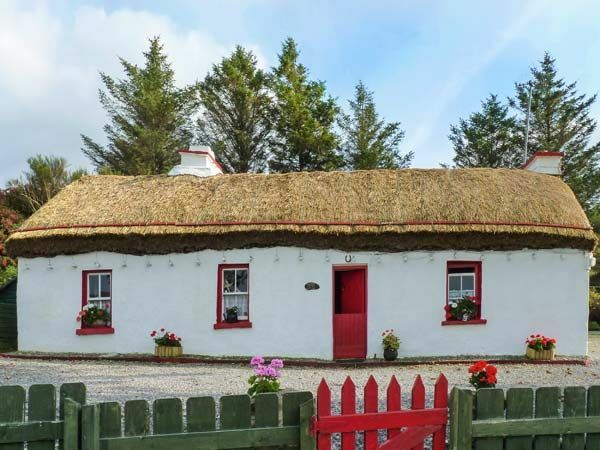 Guided tours of Granny Kate’s thatched cottage, a truly authentic Irish thatched cottage located in a picture postcard setting near the entrance to the spectacular Glengesh Pass in South Donegal. 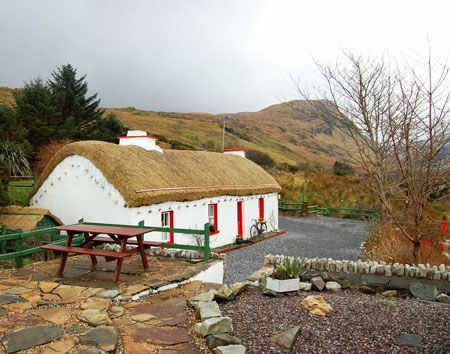 The cottage has been restored to its former glory, retaining almost every detail of its original character. Learn its history, and experience the way people lived in the past and the harsh lifestyle of its occupants. 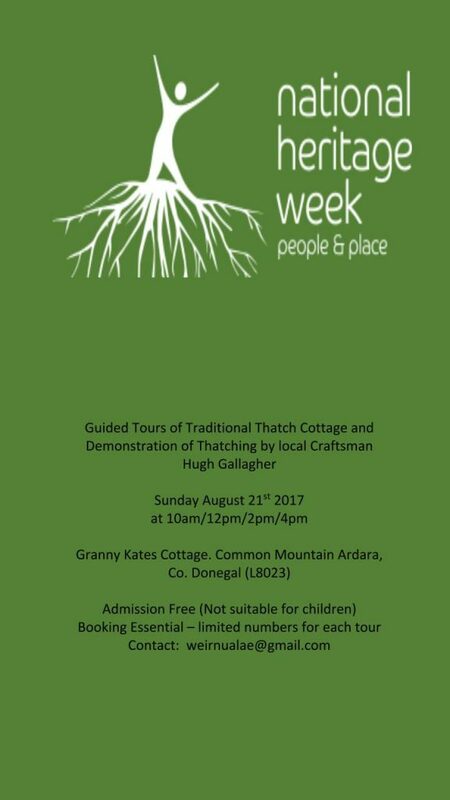 Thatching demonstrations of straw roof by local skilled craftsman Hugh Gallagher. Times: 10am, 12 noon, 2pm, & 4pm. 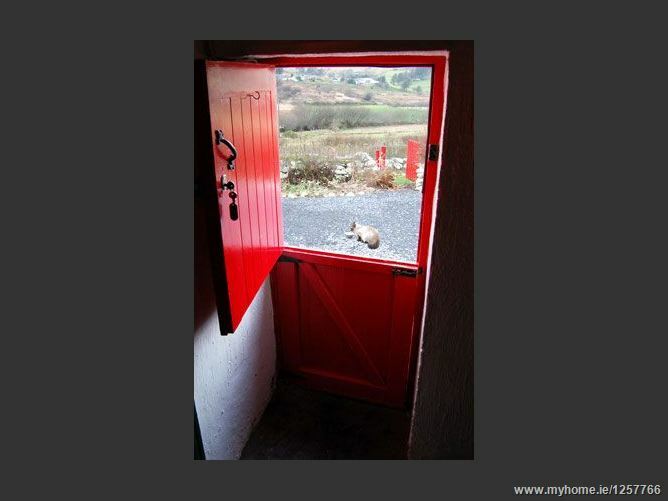 There is no entry fee, but booking is essential to avoid disappointment. This event is not suitable for children under 10 years of age. Please email to book places.